Thinking of making major changes to your home? Now is an appropriate time. A report by the Joint Center of Housing Studies of Harvard University reveals that 2019 is expected to be the best year for remodeling in over a decade. 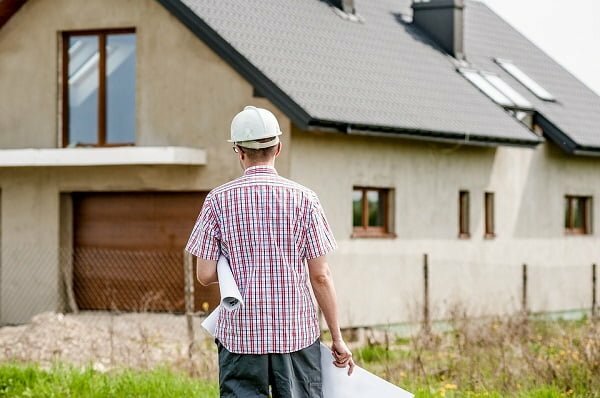 Largely due to the improving job market and the rising value of homes, this also validates the decision for many homeowners to raise the value of their properties this year through renovation. Home projects can make these properties more attractive, not just for homeowners, but also for potential renters and buyers as well. If you, too, would like to take advantage of these trends, there are a few things you absolutely must consider before you start on your renovation project. Before determining the budget, it helps to list down what upgrades you’re aiming for. After that, set a budget that you can slightly expand just in case there are unforeseen costs in the middle of the project. 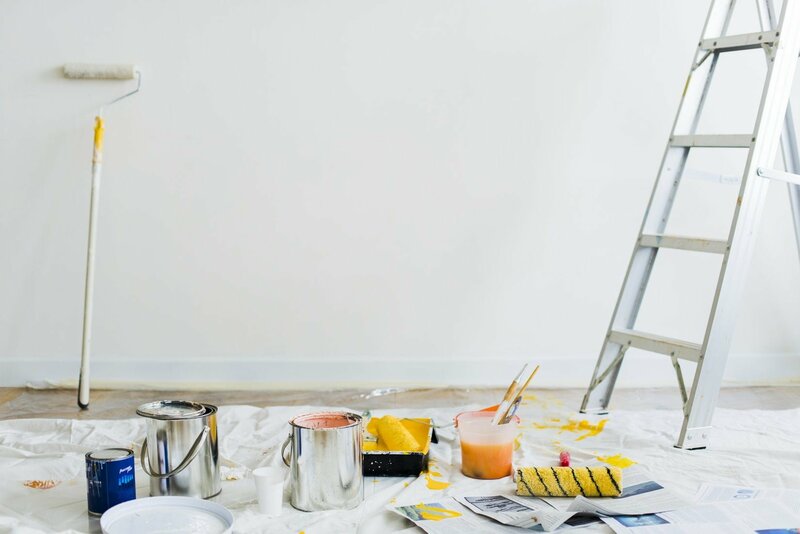 If you are planning to make renovations beyond your budget, there is the option to apply for a home equity loan or home equity line of credit (HELOC). 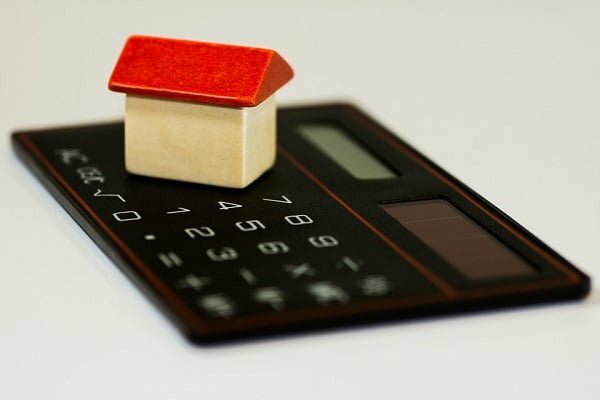 Here, BizJournals offers simplified definitions of the two: a home equity loan is essentially a second mortgage that involves a fixed amount and a fixed payback period, while a HELOC allows you to borrow as much money as needed within a period of time. It’s important to do your research and planning at this stage, so that you don’t accidentally fall into the trap of spending more than you can reasonably afford. Related: What Causes a Lot of Flies in the House? In terms of where to invest, don’t skimp on things that will serve your home for a long time. These include factors like the roof, windows, and doors. 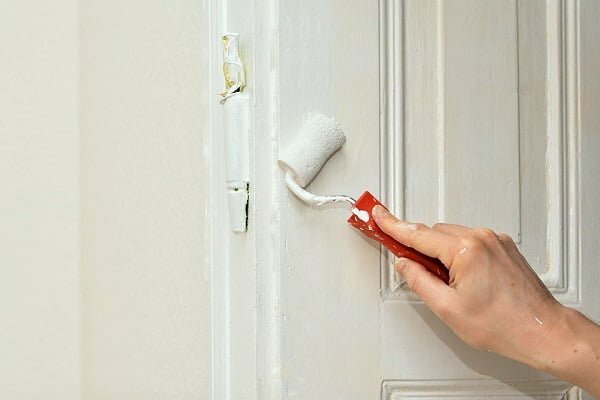 It’s better to go for quality materials from the get-go instead of replacing or repairing these items every now and then and incurring more costs in the long run — not to mention risking you, your family’s, or your tenants’ safety. Consider the areas where you or the tenant will spend most of the time, like the kitchen and the living room. A previous article here on HomeISD cites some low-cost upgrades that are worth investing in. The success of your renovation project also heavily depends on your contractor, so it’s best to choose wisely. There are numerous horror stories about contractors who didn’t finish the job on time, they charged for hidden costs, or worse, they never showed up. This can be avoided by taking the time to do your research on the right contractor for your project. Reliable contractors can often be found through referrals, so reach out to family, friends, or colleagues to help find a trustworthy contractor. You can also visit contractors’ social media pages and check any reviews posted. Additionally, The Spruce explains that hiring a contractor is recommended for big renovation plans that need a skilled workforce. As for small fixer-upper tasks involving light fixtures, sinks, and the like, a handyman would do. US homeowners are required to obtain building permits before starting renovations. The purpose of this is to ensure that you follow building codes, which means that you meet safety and structural standards. Permits also depend on the type of property involved. 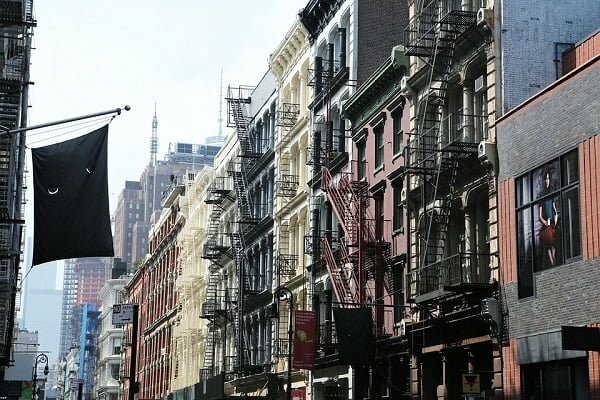 If you do not technically own the property, you may need special permission. Yoreevo’s discussion on co-ops and condos points out that condo unit owners would have more freedom with home changes since the owner has the physical deed to the ownership of the unit. In contrast, people who live in co-ops are mainly buying shares in the company that owns the building. This means you would need a go signal from said corporation first before the renovation. The same goes for those who rent or lease their property, as they will need special permission from their landlords. Trends in home design change every year. For instance, this 2019, home design experts predict the rise in demand for glass and steel room dividers. 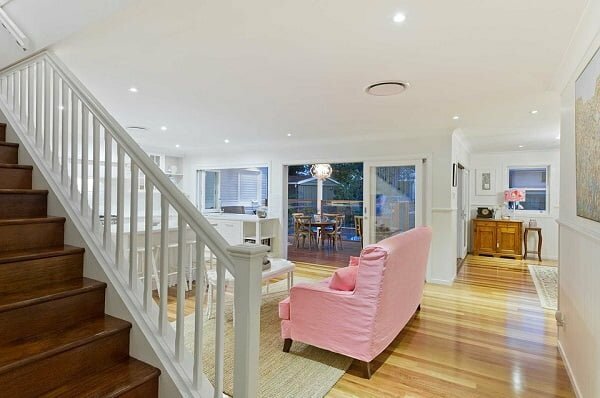 A home that has on-trend interiors may be more appealing and can definitely improve home life. On the bright side, homeowners may feel the don’t need to redecorate as frequently once they adopt a recent interior design trend. Color expert Anna Starmer explains that trends are currently getting longer shelf lives, which means they will be popular for longer than a season.